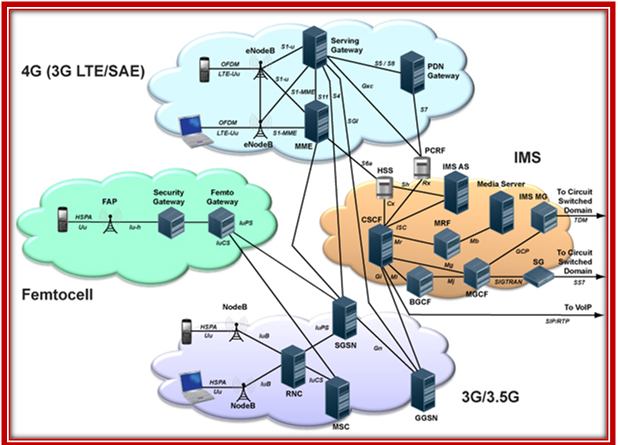 Components and Operations of OMNet++ LTE Module. LTE is the latest generation of the 3GPP standards. The LTE standard specifies an IP-only network supporting data rates up to 150 Mbps. These high data rates will enables new applications and services such as voice over IP, streaming multimedia, videoconferencing or even a high-speed cellular modem. E-UTRAN (evolved universal terrestrial radio access network). OFDM and various MIMO enhancement.